Have you ever imagined seeing a different version of Deadpool (Slade Wilson)? I’m talking about a strange version of this character. You know how Japan can think of out-of-the-box ideas right? 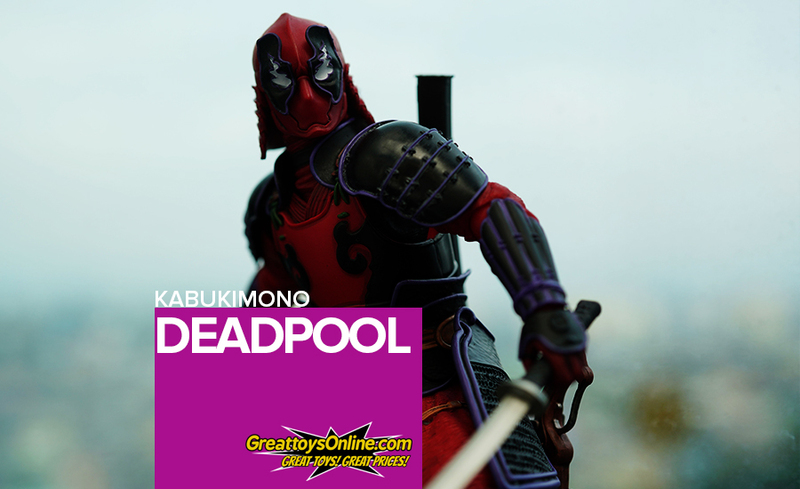 Well, for this figure, they’ve stretched their imaginations and produced a “Kabukimono” figure of Deadpool. 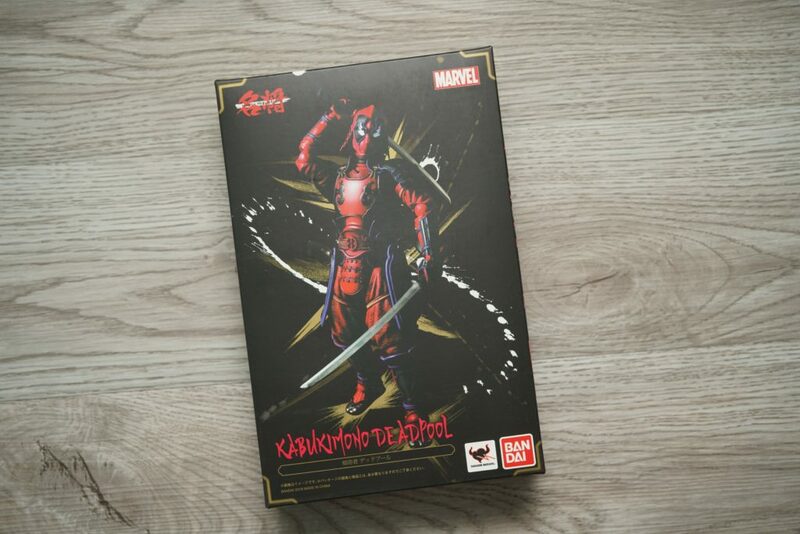 Kabukimono is a Japanese term which translates to strange things – this definition is very fitting for this figure review as I will be doing a quick unboxing review of Bandai’s Meisho Manga Realization Kabukimono Deadpool figure. 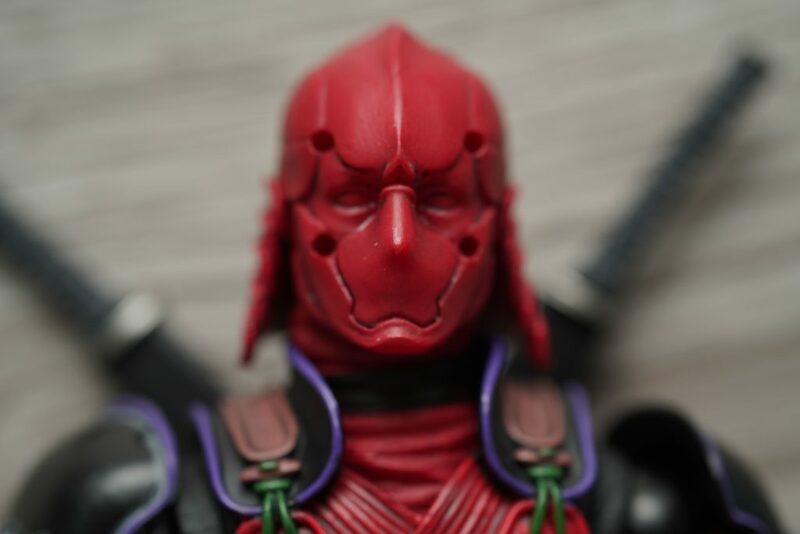 This review is brought to us by GreatToys Online, visit their store and website to see more figures up for sale! 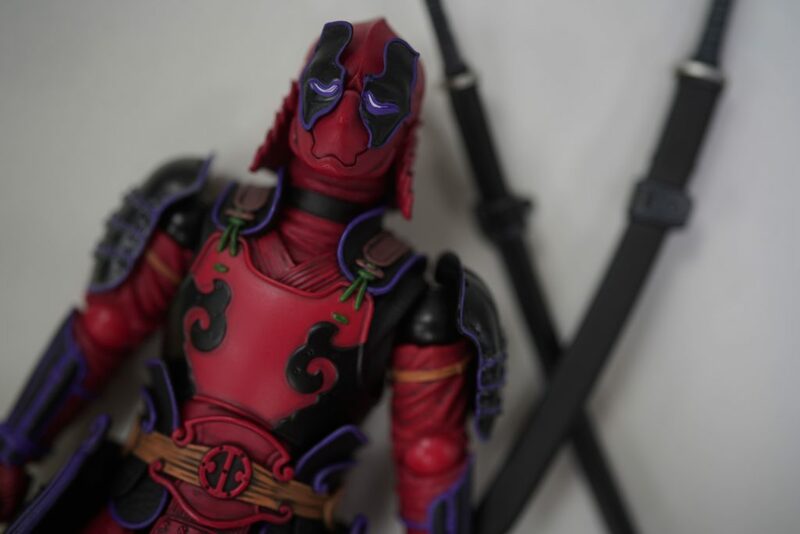 I really liked how Bandai came up with their Asian interpretation of the famous Deadpool character. 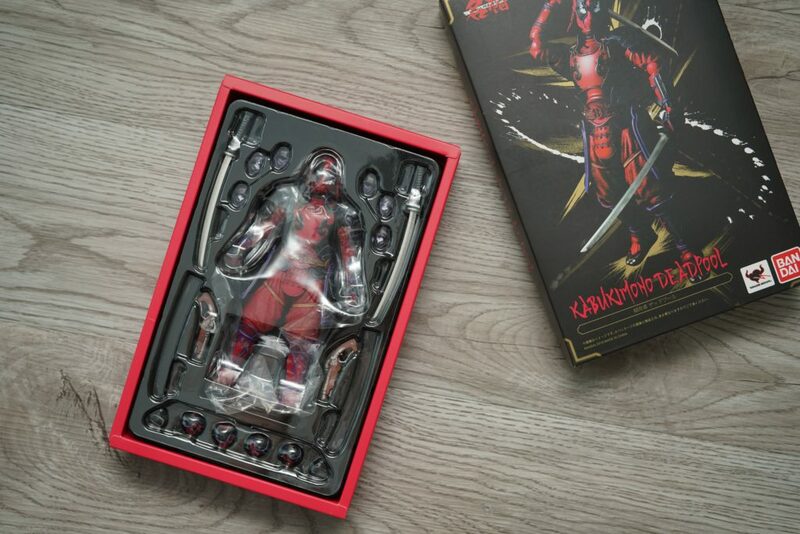 The box design gives a quick glimpse of what you can expect inside the set – a very fun and quirky action figure which lives up to the Deadpool character. 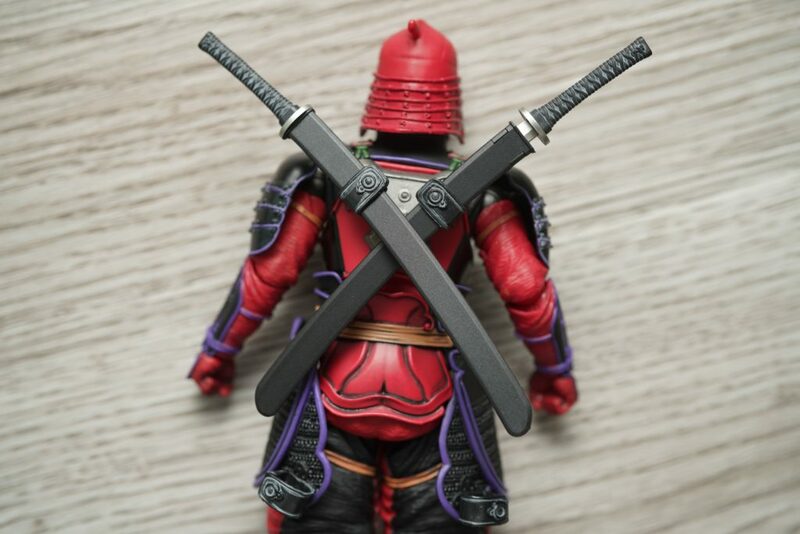 Given that this figure has a samurai twist to it I immediately feel that this figure won’t disappoint. 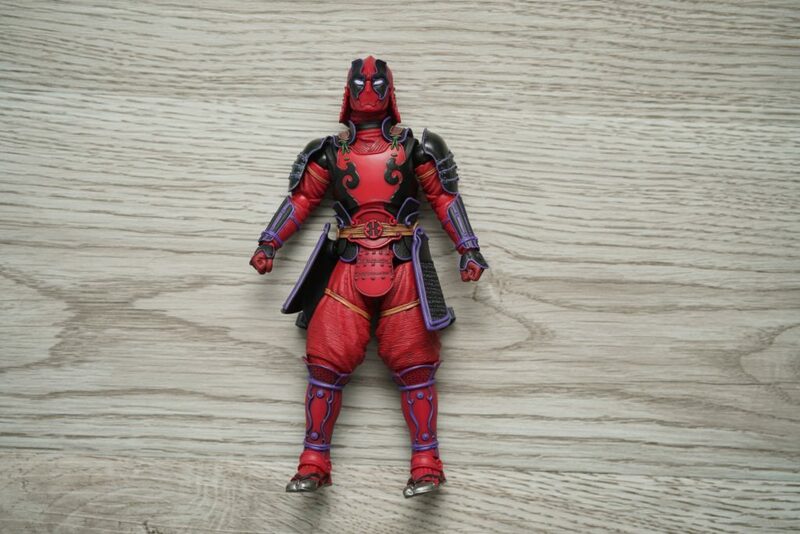 I really liked how they made the design very cohesive to the original Deadpool design. 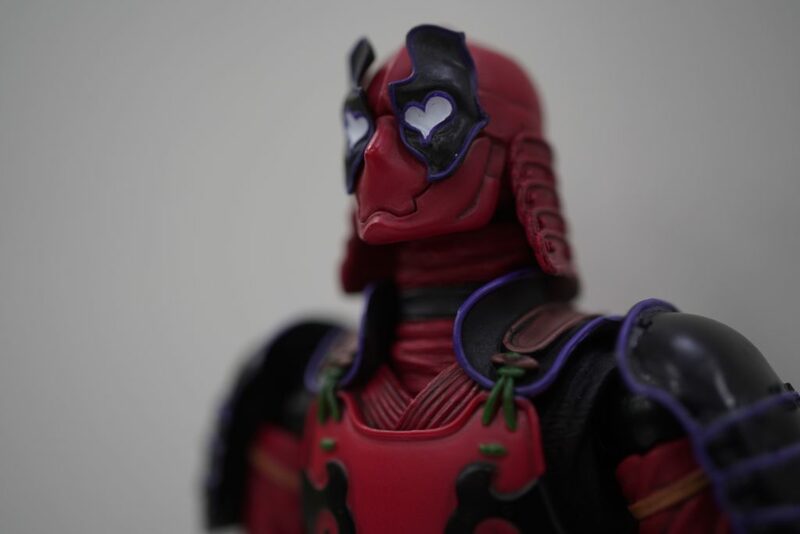 They really did an amazing job on designing a samurai Deadpool. 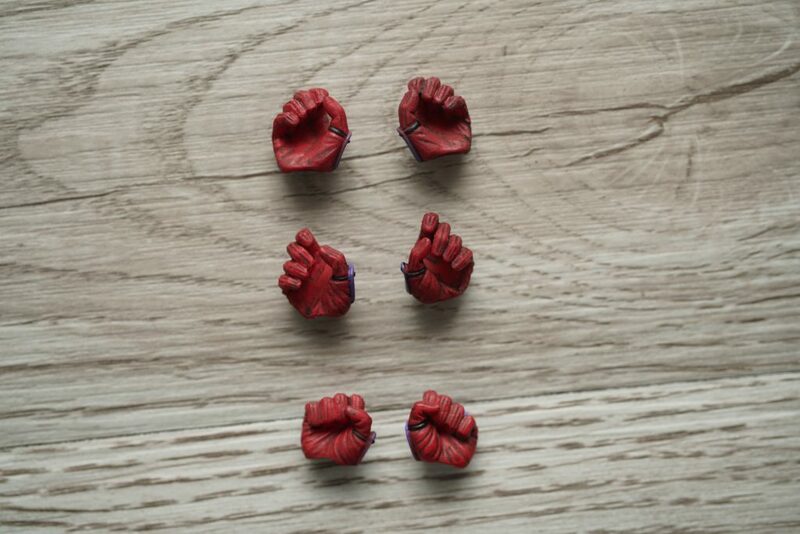 The set includes an ample amount of accessories which stayed very true to the original Deadpool character. 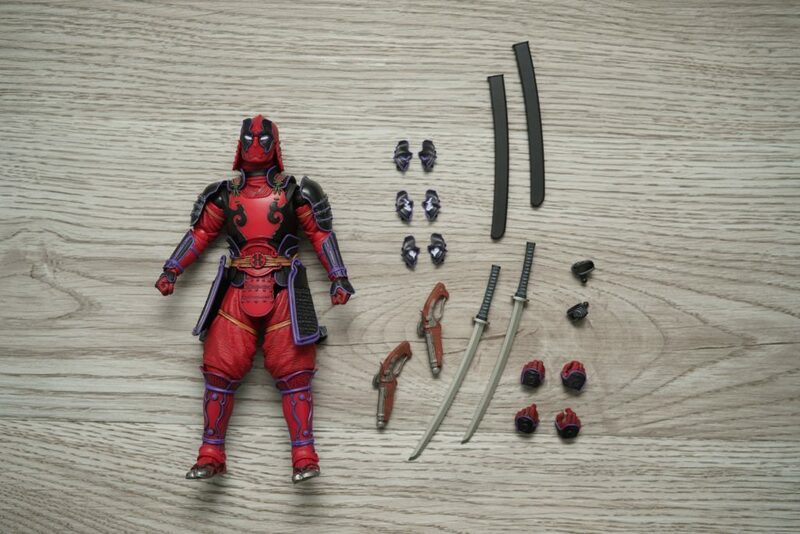 The set includes two katanas, a hoslter for his katana, two hand guns, additioanl set of interchangeable hands and the set of interchangeable eyes. 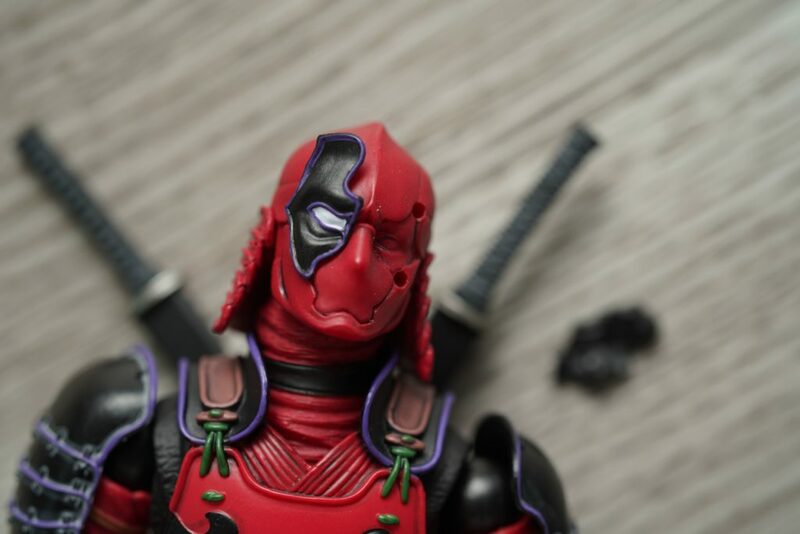 I really liked how they’ve come up with interchangeable set of eye expressions – this gives Deadpool variety when it comes to expressions. The eyes expressions ranges from a heart-shaped eyes, sleepy eyes, angry-looking eyes and set of fiery eyes. 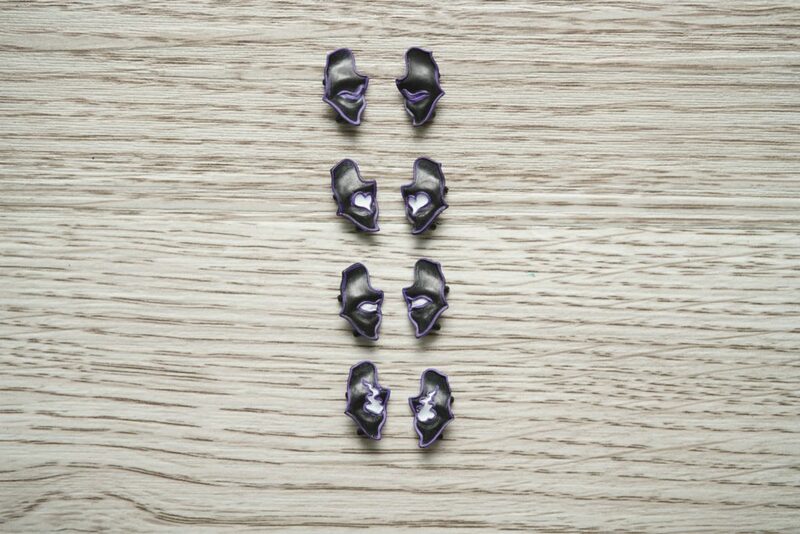 You can easily replace the eyes by removing them from its head as it is only connected via pegs. 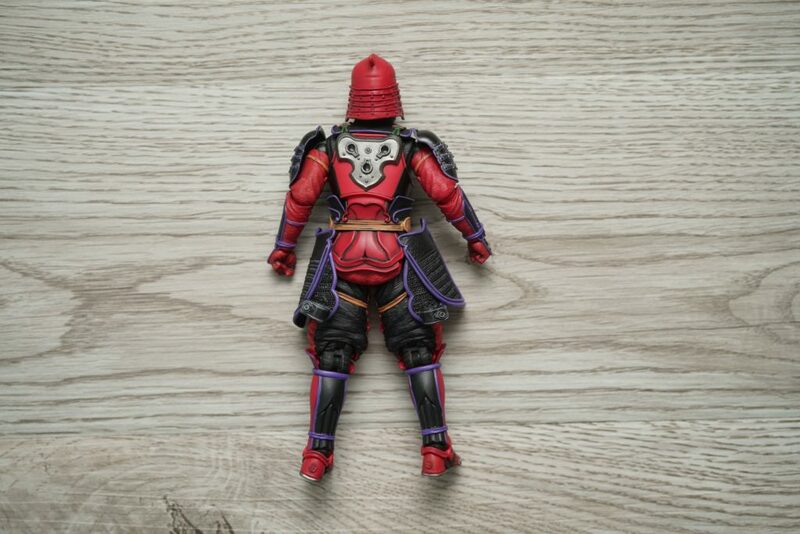 The figures is fully articulated which is almost a default from most Bandai figures, the only concern would be the falling parts of the suit. 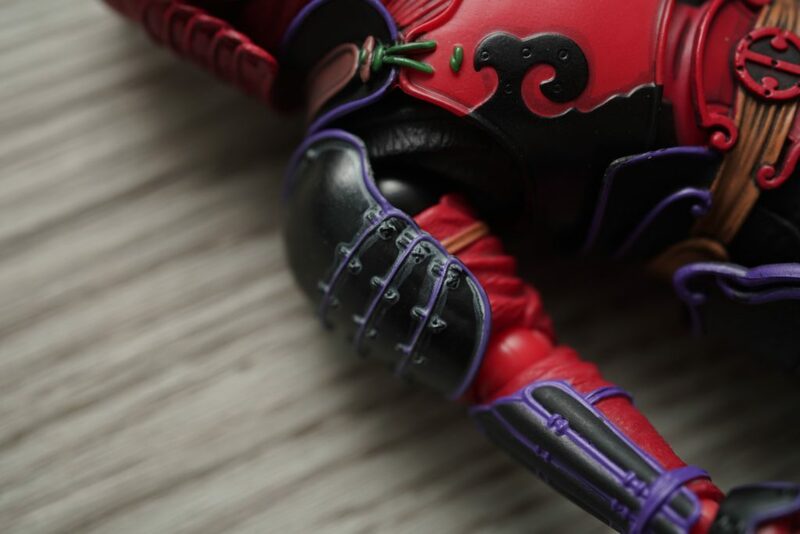 The smaller parts of the suit are located near the arms and legs. 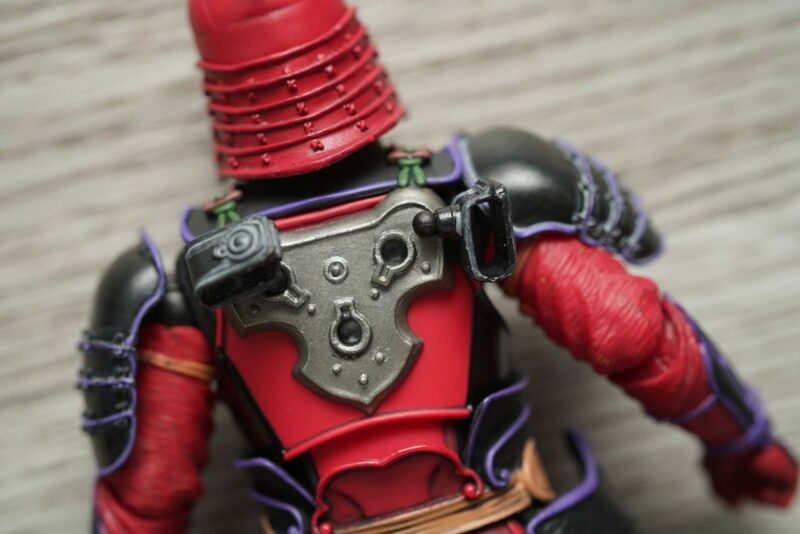 Often times I’ve tried bending the arms, the shoulder guard of the suit falls off easily – I hope there was a better option for this one. Other than that, the figure is still pretty solid when it comes to variety of poses. 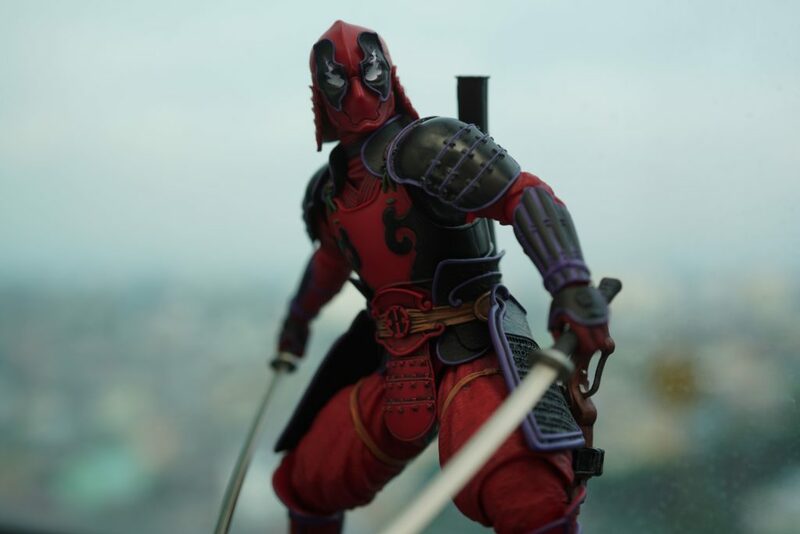 With this version of the Deadpool figure, I’m sure you will have new ides on how you should pose him. 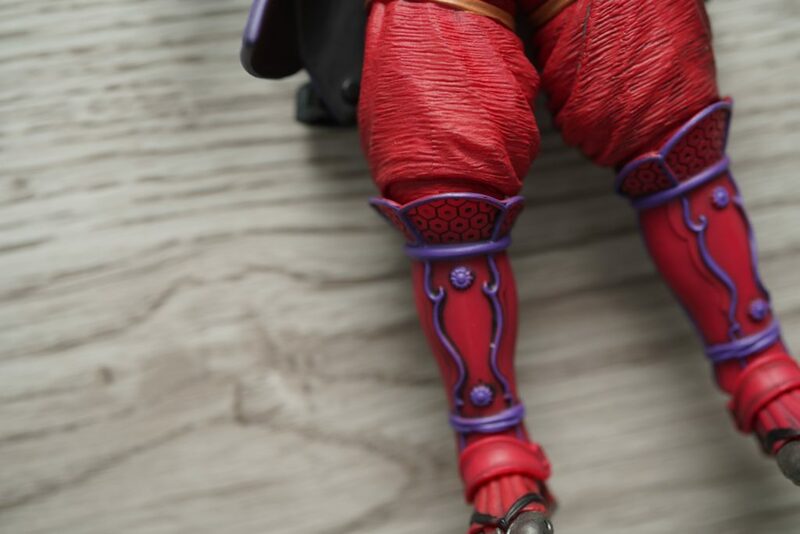 What I really admire about Asian influenced designs would be the colors and the details. 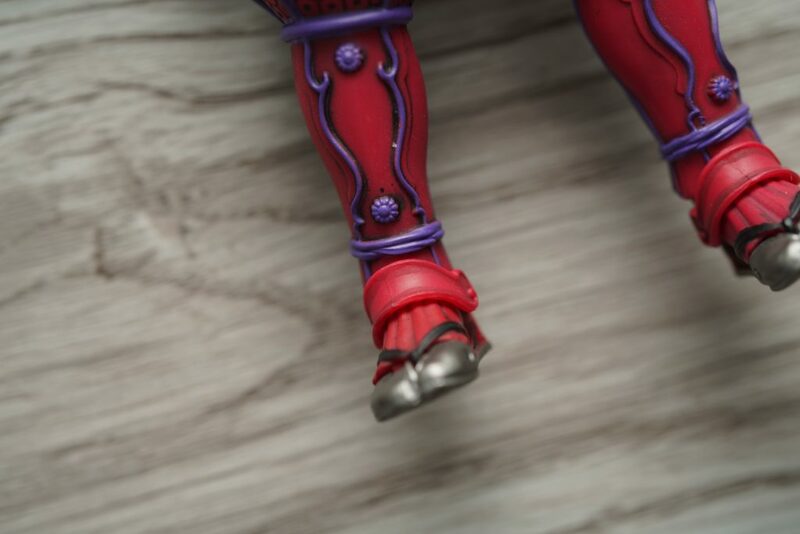 Bandai did an outstanding job with the details on this figure. 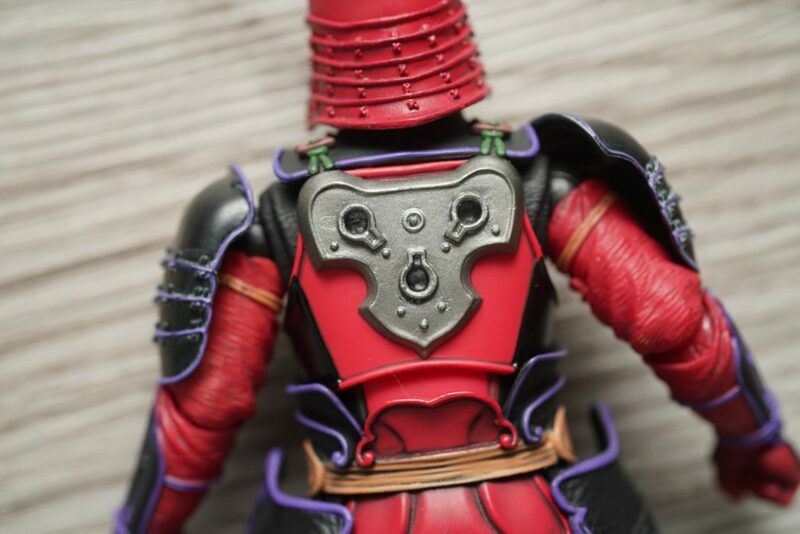 You can really see the Asian elements added to this figure. 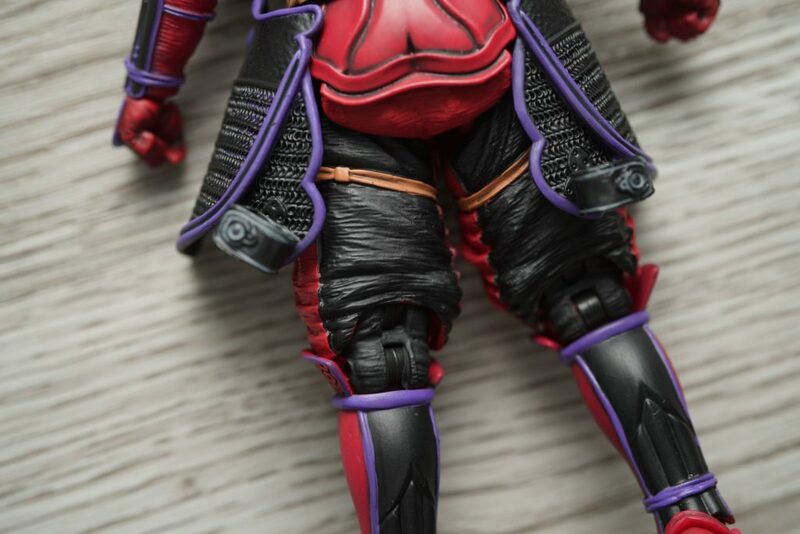 I really liked how they’ve added textures on the trousers – you’ll have the feel that it’s really made out of a cloth material. 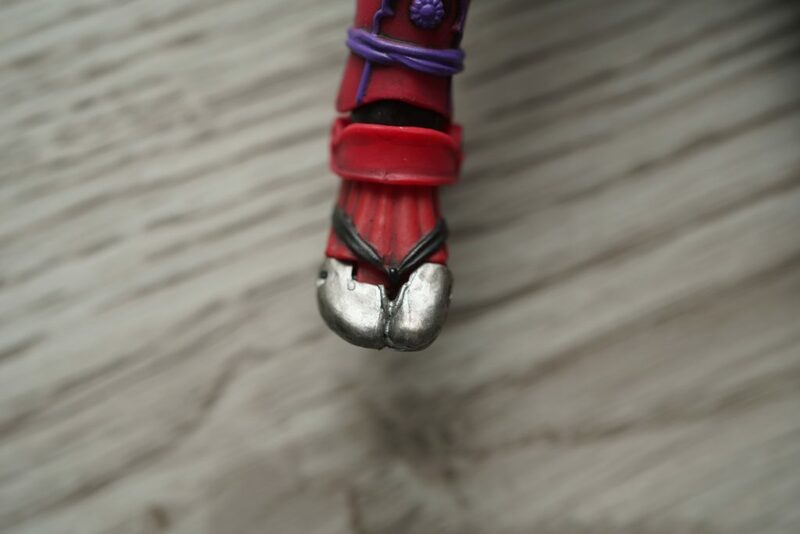 The paint apps are nicely done, you can see depths and shadows – other Deadpool figures are painted quite flat. 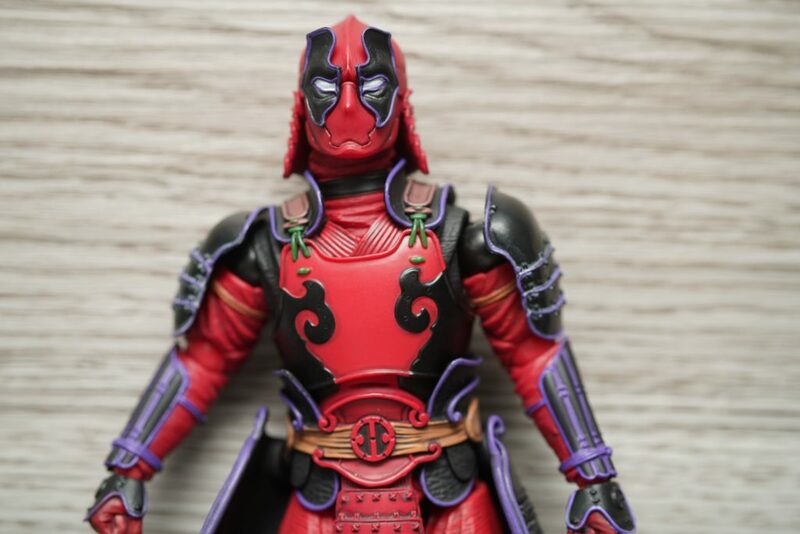 This figure would have a niche liking given that the design is not the typical Deadpool design. 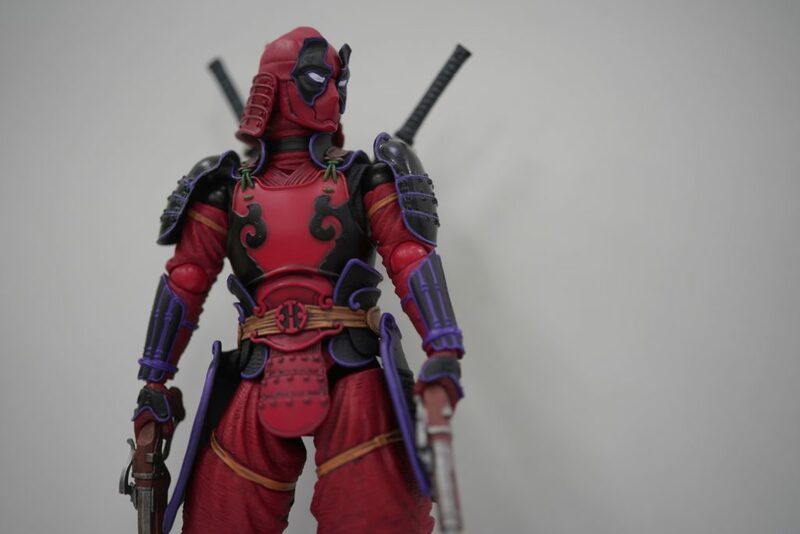 Given this, I highly recommend this figure if you’re a Deadpool fan or just a fan of something different and strange. 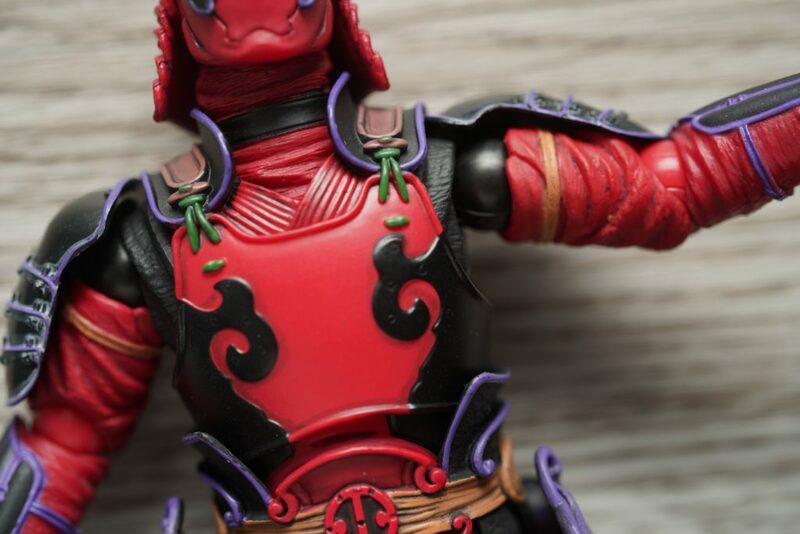 You can grab a hold of this figure when you visit GreatToys Online‘s website and stores. 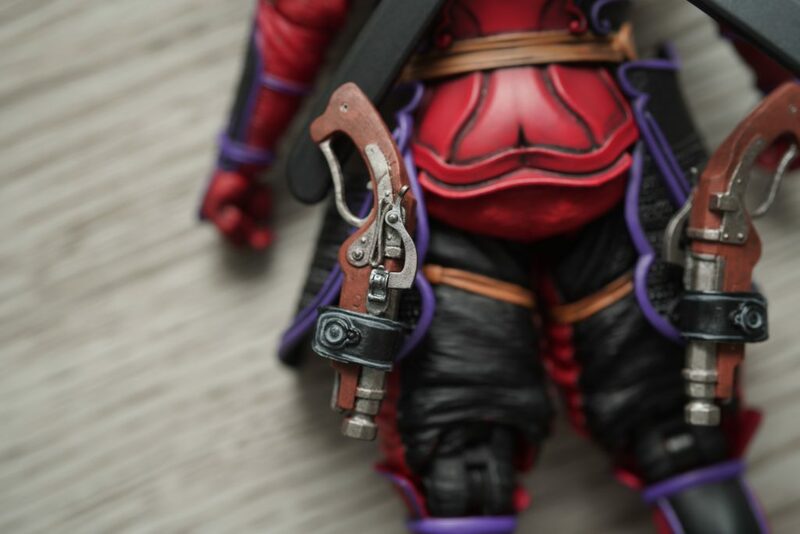 You ‘ll see more figures up for sale so you should visit their site now!